The 4G AT&T M.I.N.E.™ Camera is the only wireless digital camera capable of remotely triggering the M.I.N.E.™ Gate using a cell phone after sending photos to your email or cell phone via the GSM cellular network. Please contact an Authorized Dealer to purchase this item. Find Authorized JAGER PRO™ Hog Control Dealers near you. 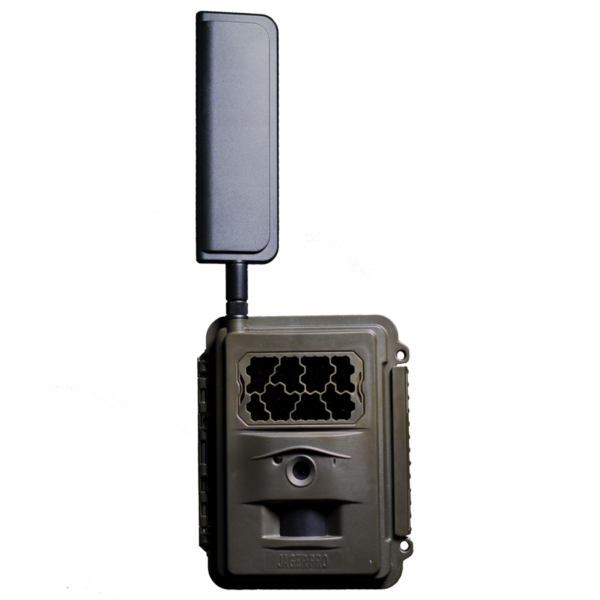 The JAGER PRO™ M.I.N.E.™ (Manually Initiated Nuisance Elimination) Camera is the only wireless digital camera capable of remotely triggering the M.I.N.E.™ Gate using a cell phone after sending photos to your email or cell phone via a cellular network. 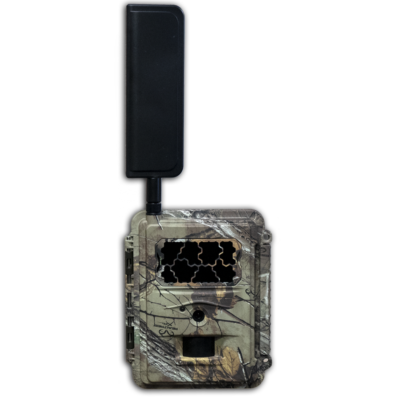 The M.I.N.E.™ cellular camera is a next-generation scouting tool which can send motion-triggered or time-lapse pictures to your cell phone via text or email. 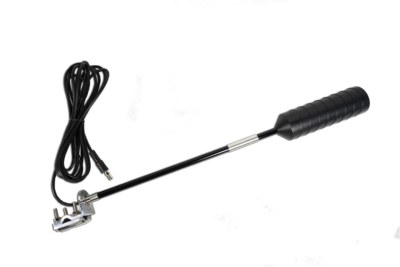 The M.I.N.E.™ camera is available on either the Verizon (CDMA) or AT&T (GSM) networks. The M.I.N.E.™ camera is compatible with the JAGER PRO™ Wireless web portal and mobile apps, an exceptional camera and photo management solution. This cellular camera supports MMS, SMS, data and e-mail via Verizon or AT&T networks. Activate your Verizon or AT&T data plan through JAGER PRO for $25 per month for up to 250MB of pictures to your phone, mobile device, email or computer. This option allows you to view HD pictures and make changes from the comfort of your home or while on the go. The ergonomic, user-friendly interior design includes an easy-to-read 2″ true-color display; eight large, well-marked buttons and ON/SETUP/OFF switch; USB and external 6V DC power supply ports on the bottom; and an SD card slot on the left, with a large cutout to make it easy to insert or remove the SD card, which can be up to 32GB. 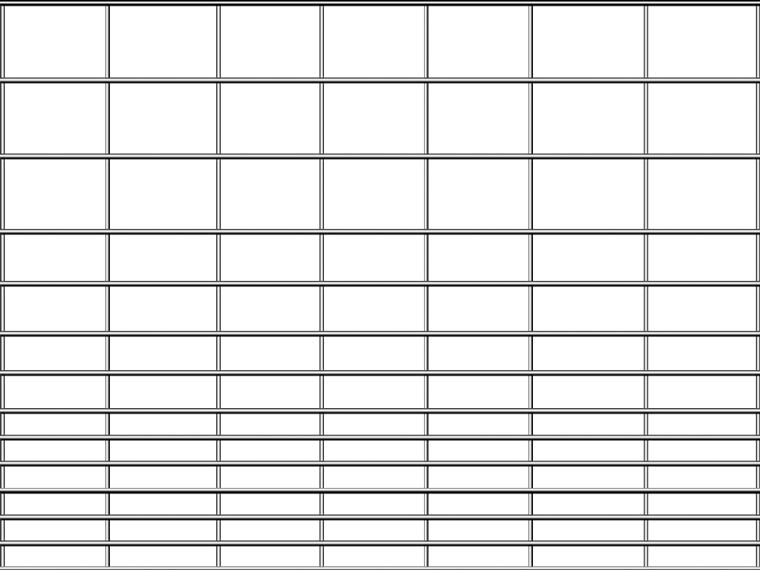 The setup menus are logical, well-organized, and easy to use. Although there is a setup program that can be run on your computer, all features, functions, and settings are available using the camera’s menus. The image information strip on the photos shows the date, time, moon phase, temperature, and battery level in a large, high-contrast white-on-black font that is easily readable on your cell phone screen without zooming. The camera can be set to overwrite the oldest photo on the SD card with the most recent if the SD card is full so you don’t lose the most recent photos. If you don’t want the camera to take pictures all the time, you can set one or two start/stop functions, each start/stop function can have different trigger intervals and time-lapse interval settings. The M.I.N.E.™ camera features a 1.2 second trigger speed. The Blackout Flash array provides illumination to 60 feet and beyond for crisp, clear night images and videos. Photo resolution can be set as high as 8 MP, while video resolution can be as high as 720P HD (native) if you want to use the camera as a standard trail camera taking videos rather than transmitting photos. 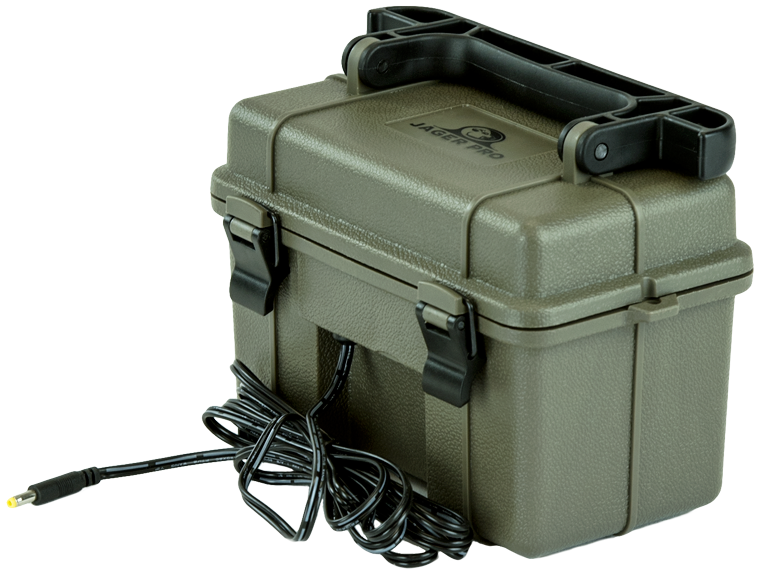 In order to provide excellent water resistance for outdoor use, there are flush case mating areas in both front and rear case halves. An oversized rubber gasket on the front case half, as well as an oversized double-hinged latch that is easily operated with gloved hands, ensure a complete water-resistant seal. The rear case houses 12 AA batteries, which can provide several months of battery life. The batteries are arranged in two bays so that each battery has its own slot, thus eliminating the common problem of batteries unseating. This technology saves fuel, time and labor allowing 24 hour surveillance without wasting daily travel time and expenses to multiple bait sites. Wireless – Verizon (CDMA) or AT&T (GSM), photos only. Built in transmitter to signal the M.I.N.E.™ gate to drop. Detection Range – 80 ft. Please call your local dealer to purchase. Enter your zip code below to find an authorized dealer near you.